The wait is over – your new bundle of joy has arrived. You have a fully prepared nursery ready, a safe crib mattress to cradle your baby for sleep, and drawers full of cute onesies just waiting for all your future photo ops. But first, you have to make that journey from the hospital to your home. It will certainly be the happiest drive you will ever take. Make sure it is also the safest by investing in a quality infant car seat. Once a baby is asleep, not many moms are going to relish the idea of disturbing the peace and quiet, right? Well, one significant benefit to purchasing an infant car seat instead of a convertible car seat or a booster seat is their portability. 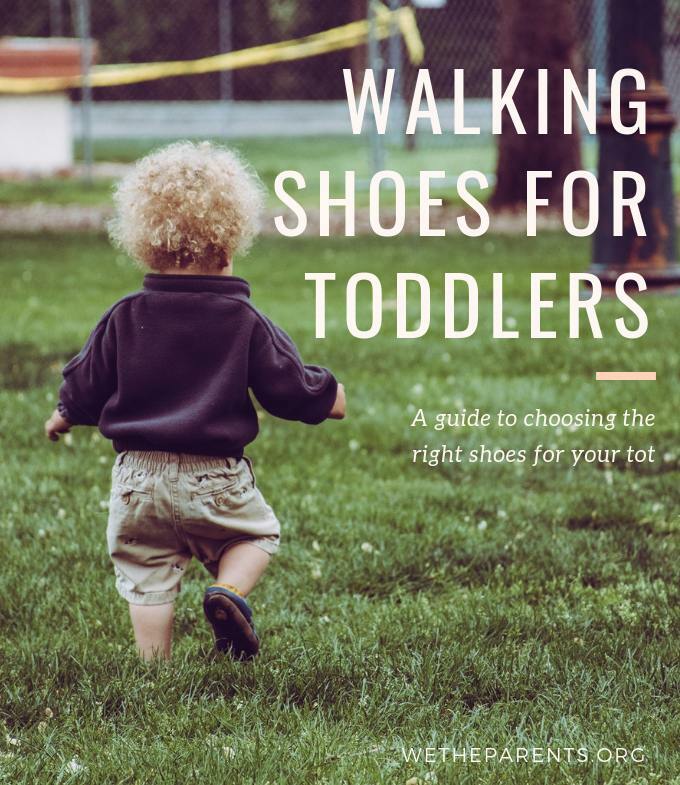 You will be able to transfer your little one from the car to the stroller without the hassle of fussing with unbuckling and moving your baby to get resituated in a stroller. As long as you make sure the car seat is compatible with your stroller, you’ll be able to snap the seat directly into it and be on your way. Here is a quick overview of what to look for to pick a safe infant car seat. Always go for a well made five-point harness. Be sure to test how easy or difficult it is to adjust the straps; the last thing you want is to be fumbling for the perfect fit while your baby fusses. Cars and car seats manufactured after September 1, 2002, are equipped to handle a LATCH installation. LATCH, which stands for Lower Anchors and Tethers for Children, is simply a way to install your car seat without using seatbelts. Per the instructions of your product, you will install the car seat’s attachments to your vehicle’s anchors in the seats. It is considered by many to be an easier and more accurate way to install a car seat. Should you have a car accident, shielding your child from the brunt of the damage is imperative. Sidewalls that are deep and barriers protecting the head, spine, and neck are a must. Energy-absorbing foam will also help absorb an impact and keep your little passenger safe. Your new bundle of joy isn’t quite ready to hold up that cute little head on his or her own just yet. As such, you will want to invest in a car seat that has an insert to offer support. Don’t try to use a neck pillow, as they can pose a significant risk in the event of an accident, and only use inserts manufactured by the same company that made your car seat. Just because you have traded in that sports car for a family friendly vehicle doesn’t mean your baby can’t still cruise in comfort and luxury. Make sure that the material your baby will be sitting on is cozy and easy to clean. Infant car seats tend to have a lifespan of about six to ten years. Unless you know exactly how old a second-hand product is, you will be taking a risk buying a used product, though most modern car seats will come with an expiration date printed on their bottom. After that six to ten year period, plastic can become brittle and not provide adequate protection. You should only use a car seat that has a label containing the manufacture date and model number. Unfortunately, despite rigorous testing done by companies, you will occasionally see recalls involving baby products. Be sure to register your product so that, in the event of any recalls, you will be notified and can take the appropriate actions to keep your little co-pilot protected. Parents Central offers a quick and easy website to determine where and how you can register your car seat. If this seems a little overwhelming, don’t fret. We have selected several infant car seats that will keep your baby safe. Ah, the dreaded infant car seat installation. Luckily, modern advancements to car seat designs are making them easier to install in a vehicle. Here are our picks that minimize frustrated under-the-breath swearing for a parent-to-be. This car seat is a product Consumer Reports rates very highly. The 5-point harness is easily adjustable, and bubble level indicators on either side of the base ensure that the seat angle is accurate. Its spring-loaded leveling system creates a car seat that can properly fit into a wide array of vehicles with less hassle. Better still, the seat clicks into the base for a secure fit but can be removed using only one hand, so that your baby can keep on dreaming on. This easy to install car seat also falls on the affordable end of the products we’re reviewing. It provides 360 degrees of protection and has an easy to adjust 5-point harness. This car seat is also FAA approved for flying and includes removable and washable harness, pads, and cover along with a protective canopy. Infant car seats with very high safety ratings are going to fall in the upper range of the price scale. However, the unique and well-regarded safety features in the two products we selected are well worth the extra cost. While pricey, this product received a “Best” rating from Consumer Reports for safety, along with excellent installation ratings when using the LATCH system. It features “linear side-impact protection”, channeling the force from an accident away from your baby. Additionally, this infant car seat has a special shell that is flexible and absorbs energy. This, combined with chunky padded covers has been designed with your infant’s safety in mind. Despite all this, the CYBEX Aton 2 Infant Car Seat is one of the lightest on the market. Another product that scores high in safety, this infant car seat has a base with the “Right Tight System” to ensure a great fit in the car as well as a built-in anti-rebound bar that provides excellent protection should you be involved in a collision. The shell is lined with EPS foam, and a Dual Stage Cushion System provides proper head and shoulder support for your tiny bundle. While infant car seats are certainly one of the more expensive items on your “to purchase” list, we managed to find a few budget buys that don’t skimp on safety. This cute and economical car seat comes with a secure 5-point harness that has four height adjustments. It includes Side Impact Protection to keep your new addition safe, is lightweight for easy carrying, and comes with a protective canopy. This infant car seat is equally adorable and affordable. The 5-point harness has three shoulder harness positions and two crotch buckle positions. 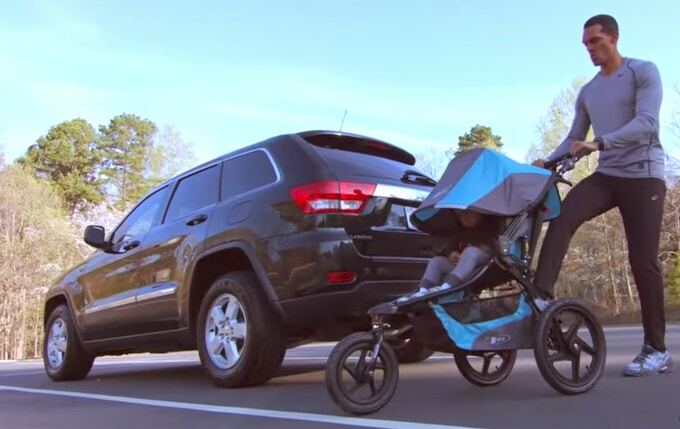 For the outdoor-loving parent, an included canopy will protect your infant from the elements, and the car seat pad is machine washable. Made in the USA, this car seat features an energy absorbing foam liner for the safety and comfort of your little one. For our best buy, we picked an infant car seat that is within a moderate price range, meets high safety standards, and is easy to maintain. This affordable car seat is light weight and features Air Protect Side Impact protection, shielding your baby’s head in the event of a side impact collision. The base has five angles to choose from, so you can find the appropriate positioning for your car. The 5-point harness provides a snug fit, and the seat pad is machine washable. All in all, this infant car seat is lightweight, safe, and a breeze to clean. A baby is a gift to the world, and the world is a gift to a baby. Make sure your infant is traveling through it securely by correctly installing your new car seat. Remember to thoroughly read all instructions as you get your infant car seat ready. If you are still unsure that your car seat is properly secured in your vehicle, feel free to contact your local pediatrician, fire department, or even police department to have someone well versed in safety have a look. Safe travels to you and your tiny new addition, and may the road rise up to meet you both.